We are pleased to announce the addition of Angeline Gonzalez to the LUXE Properties Team. 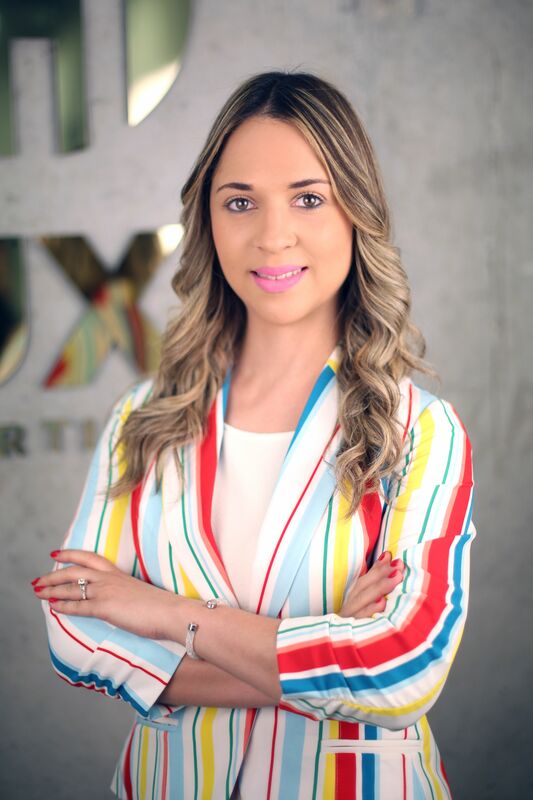 Born in Dominican Republic and moved to Miami, FL in 2004, Angeline is a bilingual agent in Spanish and English with 4 years experience in the insurance Industry and knowledgeable in the real estate business. She considers herself dedicated and hardworking, looking to give her clients an excellence service, to reach their goals and always listening to their needs. Aside from being a realtor, Angeline has a passion for fashion and pursuing her bucket list dream of traveling the world and helping children in needs. Every year on December 23rd in Dominican Republic, she celebrates "La Fiesta del Niño " a family tradition giving hope and aid to children in need, even providing backpacks full of school supplies, food, and clothes.